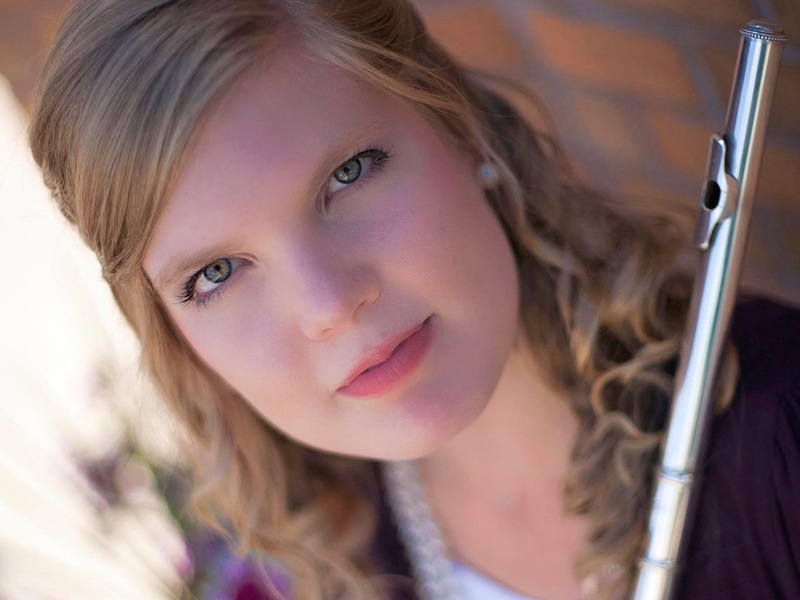 At noon on Thursday, March 10, Duo Avem, featuring flutist Lydia Carroll and guitarist Andrew Wilder will perform a free concert at Jule Collins Smith Museum of Fine Art, Auburn University as a part of the museum’s weekly series, “A Little Lunch Music.” The performance is being sponsored by Anonymous Friends of the Series. 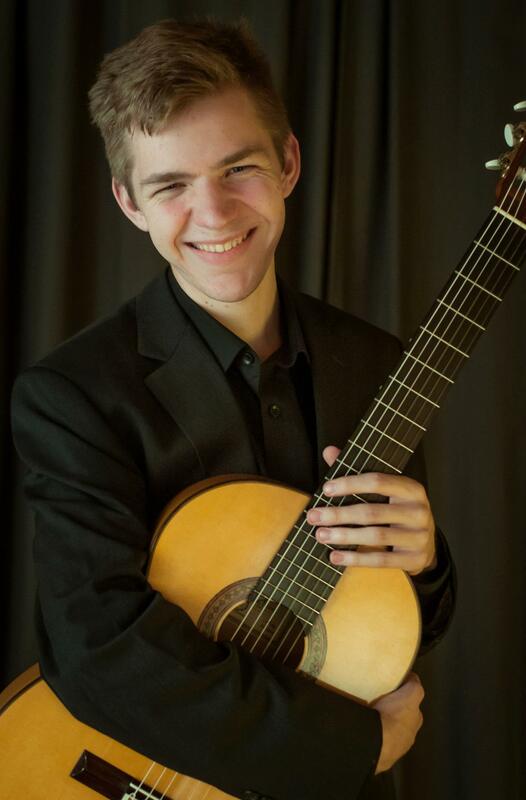 Every spring, the guitar studio and the flute studio at Columbus State University’s Schwob School of Music get together for a joint concert. Two years ago, Lydia Carroll and Andrew Wilder paired up. The result produced not only music for the concert, but a named duo with a full repertoire and gigs in the community. Carroll, who earned her Master’s degree from CSU, has stayed at the school for its Artist Diploma program. She said Wilder is a good match, even though he is an undergrad. She said he is a bit older than the others, having studied guitar in Italy right after high school. “It’s been really great playing with him,” said Carroll. Wilder’s biography boasts two parents who work as professionals in classical music and ten siblings who have studied it extensively. The duo will perform new music by Atanas Ourkouzounov, born in 1970. Carroll said the piece, “Légendes,” references the composer’s Bulgarian culture and its dance. It requires unusual flute techniques and makes use of mixed meter, a kind of rhythm and timing less familiar in traditional western music. Thursday’s program will feature some transcriptions, or music that was composed for other instruments. Carroll and Wilder have arranged a baroque organ piece by Johann Sebastian Bach. One work by Arvo Pärt was originally for for cello and piano. Another one by Pärt, “Vater Unser,” or “The Lord’s Prayer,” was first meant to be performed by a boy soprano and piano. Carroll said transcriptions like these pose certain challenges. For instance, playing a wind instrument requires breathing, and organ music is not usually written with that in mind. Plus, she said Pärt’s music very often uses lots of really long whole notes. 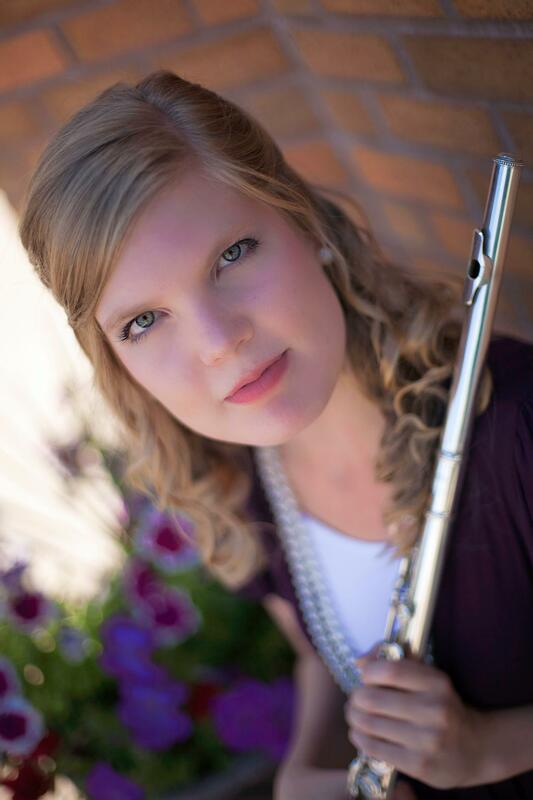 “It’s been interesting as a flutist trying to make the phrases work,” she said. Pärt was born in 1935. Aside from its beauty, one thing Carroll likes about his music is that he uses it to communicate his Christian faith. She said the same is true for Bach. Carroll said she believes there is worth in music strictly as an artistic expression, but using it in this overtly spiritual way resonates with her. The Museum Café is open from 11 a.m. to 2 p.m. Tuesday through Friday. The music can sometimes be heard inside the café, or visitors can dine before or after the concerts. Free admission thanks to our business partners, but advance ticket reservation is encouraged. A suggested donation of $5 is appreciated.